Fans at Star Wars Celebration received a major surprise with the full reveal of the next movie. 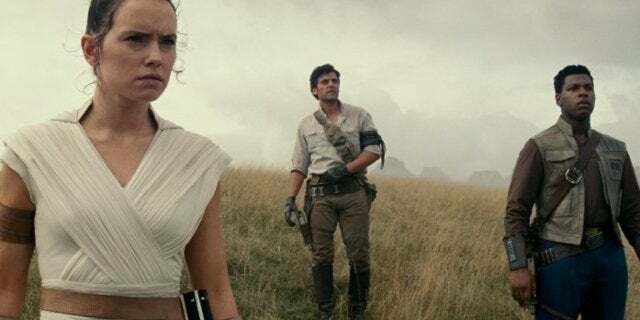 The ninth film in the saga, formerly known as "Episode IX," received its official title as Star Wars: The Rise of Skywalker — and the teaser dropped a major reveal with a surprising character returning to the franchise. In the first teaser trailer, Luke Skywalker's voice over explains that his generation has passed on everything they know, but that it's Rey's time to fight the new evil. At the trailer's end, Luke repeats one of his iconic lines from Star Wars: The Last Jedi, "no one's ever really gone." This is followed by unmistakable cackle of Emperor Palpatine before the full title reveal. And if you were confused if that was actually the Sith Lord, actor Ian McDiarmid himself appeared at Celebration when the trailer ended and demanded in his iconic voice, "Roll it again!" 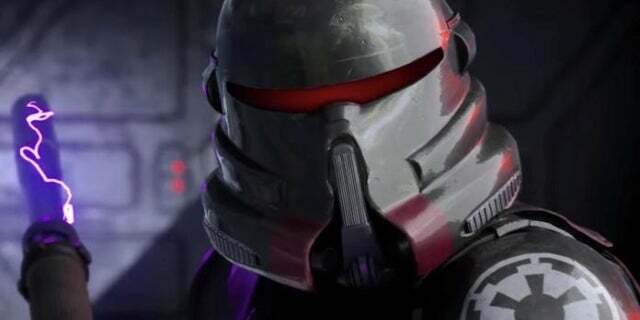 The Emperor last appeared in Star Wars Rebels, and the series teased his search for immortality that has dominated his quest ever since he killed his master Darth Plagueis. But in the canon, he hasn't been seen since he was killed during the Battle of Endor in Star Wars: Return of the Jedi. Darth Vader threw him to his doom down an massive shaft on the Death Star, and then the space station exploded. The trailer offers a glimpse of the massive, destroyed remnants of a Death Star on a mysterious new planet, so perhaps the Resistance or the First Order will encounter the Sith Lord's Force ghost while exploring the debris. But why are they there, and what are they hoping to find? We'll find out these answers, and hopefully learn the reason behind the Emperor's supposed return, as we get closer to the release date for Episode IX. Star Wars: The Rise of Skywalker premieres in theaters later this December.